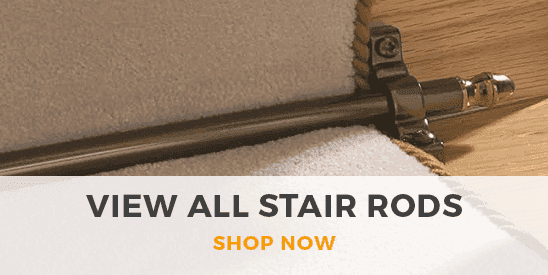 Use terracotta stair runners to create a variety of effects in your stairwell, from soft and comfortable to bright and energetic. This gorgeous orange hue makes a great choice for creating interior accents, and will warm up any space in an instant. 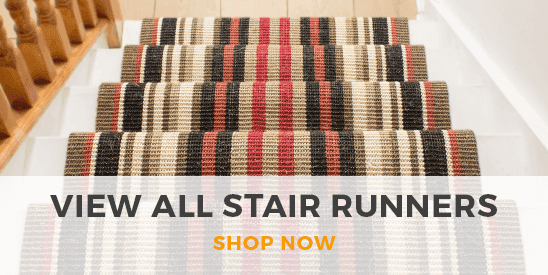 Our terracotta stair runners collection is packed with exciting prints and patterns as well as bold color combinations, so you can find something to suit your interior style vision. Pick your favourite terracotta runner and use our sizing service to cut it to any length you need for the perfect fit.